The brand new Bugaboo Bee is getting a lot of positive press from trendy parents who have been waiting for a more compact version of their favorite stroller.With a new stroller, comes cool accessories. 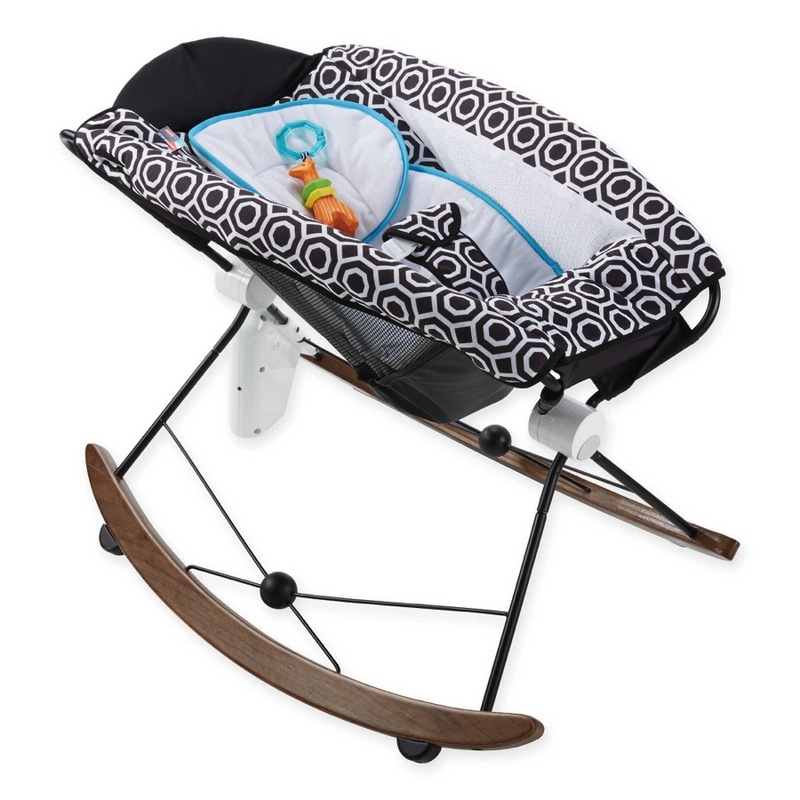 Bugaboo doesn’t disappoint with a footmuff, parasol, breezy sun cover and this cool sunshade. 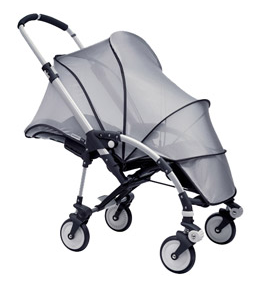 This UV-reflective sunshade was specially designed for use with the Bugaboo Bee. The innovative accessory keeps your child shielded from the sun’s heat and pesky insects. It’s made of a silver mesh fabric with a special coating which blocks 65% of UV rays (the equivalent of UPF 50+).